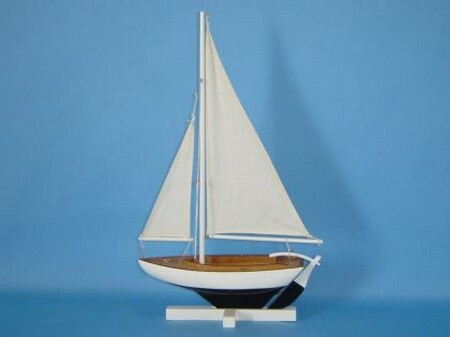 Sailing can be one of the most relaxing, fun activities that can be done during the hot summer season. Wouldn’t it be great to not only have the fun of sailing but the self satisfaction of knowing that you built your own boat? Building your own boat also means that everything is exactly where you want it to be because you put it there. 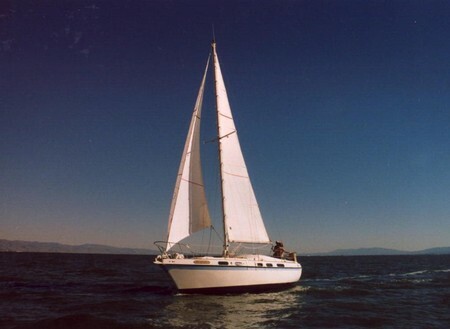 Below are a few easy steps that will lead to a sailboat that you have built yourself and the pride and sense of accomplishment that comes with it. First of all you are going to need building plans for the type and style that you want to build. There are many available, from the free, basic sets, to the commercial variety that is sometimes quite expensive. Regardless of which you chose, they all will serve you well otherwise they would not be available to the general public. There are also a number of books available that will assist you in your building. Now it is time to move to lofting. This means that the plywood that you are using will need the markings set for cutting. This are marked clearly on the plans. Once you have completed the marking, cut your plywood. A Jigsaw or circular saw is most often used. Now that you have cut all of your forms, the fore and aft halves have to be assembled. Assembling these accurately, along with the other pieces that form the basic structure of the boat is extremely important. Take your time in making the form as accurate as possible so that the final product does not suffer. Step four: The next step is bringing the joint edges together with epoxy. Once you have brushed the epoxy on and sealed the edges tightly, using clamps until the epoxy dries, make sure that you have put epoxy on any fiberglass tape used at the joints. Once dry you can now seal the hulls seams. You can use duct tape to plaster the outside seams, while epoxy resin should be used on the inside seams. Once the inside is dry, however, use duct tape to cover its entire surface. Now that the hull is dry and set the next step is to do the other details such as seat, tiller, deck, storage area, among others. Once you have finished these items to your satisfaction, use a maritime paint to paint both inside and outside of your new sailboat.